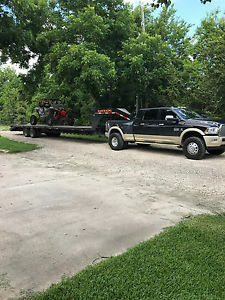 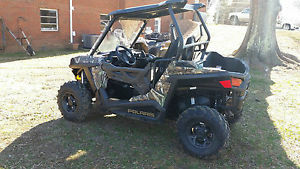 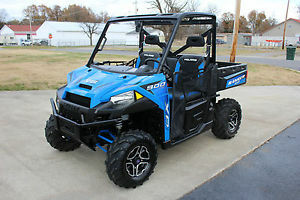 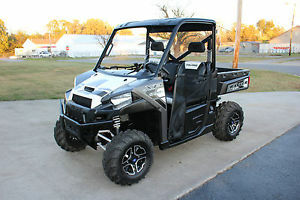 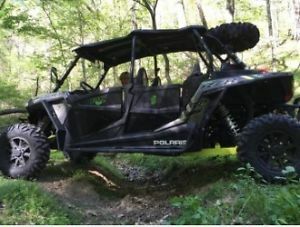 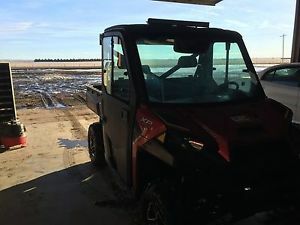 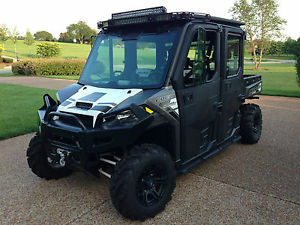 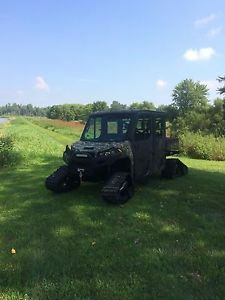 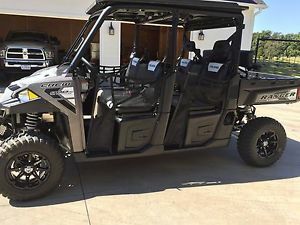 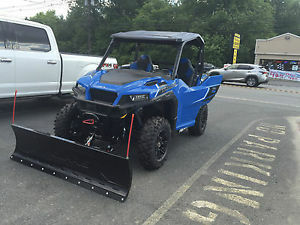 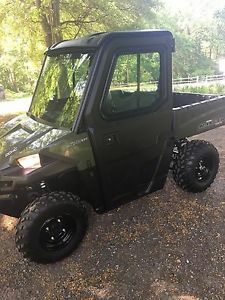 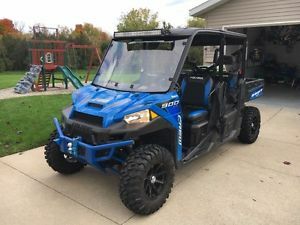 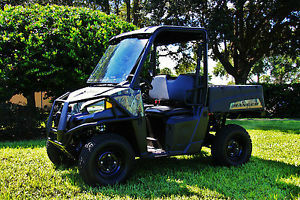 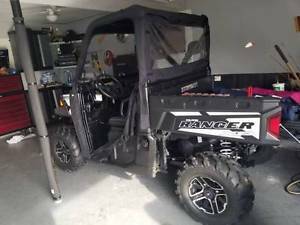 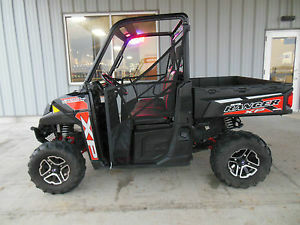 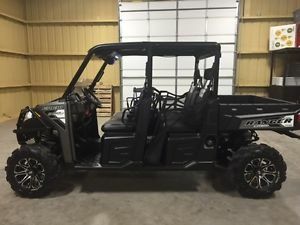 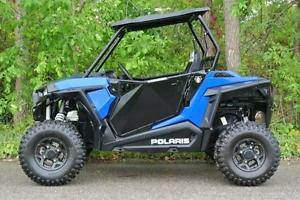 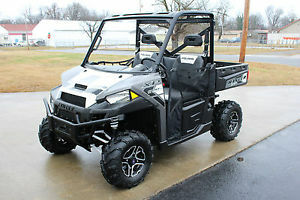 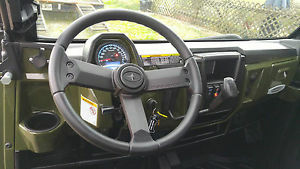 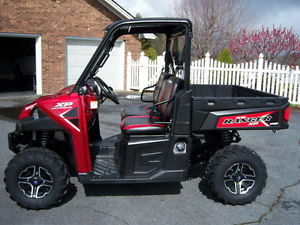 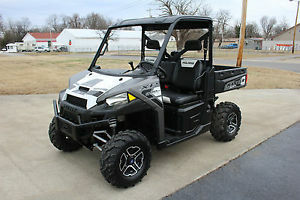 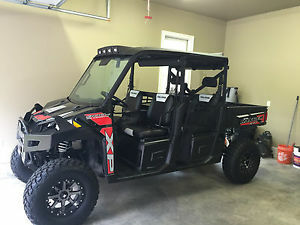 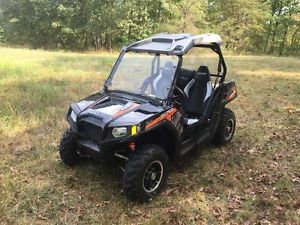 2016 POLARIS RANGER 900 XP, BRAND NEW LAST ONE!!! 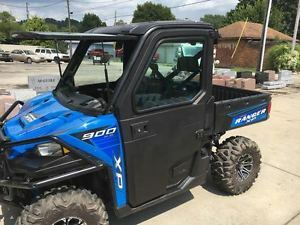 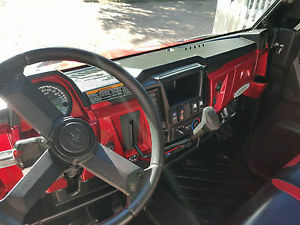 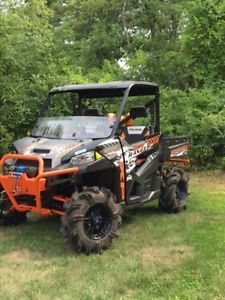 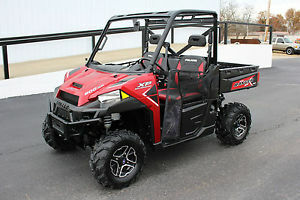 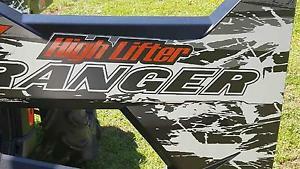 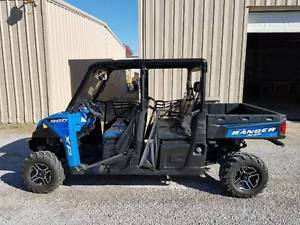 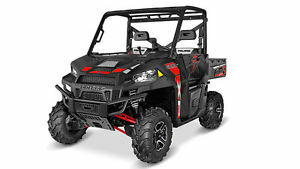 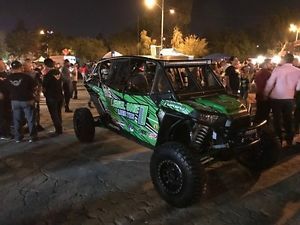 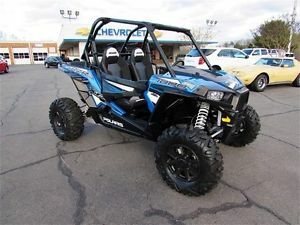 2016 Polaris Ranger Highlifter Xp900 Still under factory warranty! 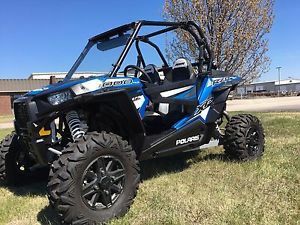 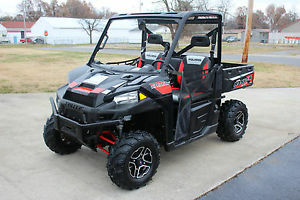 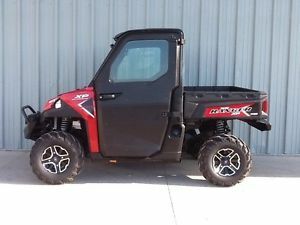 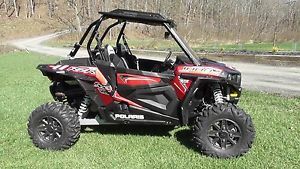 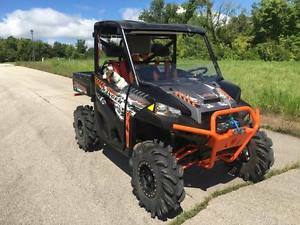 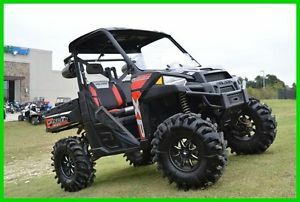 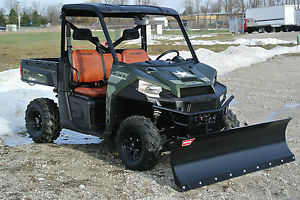 2016 Polaris Ranger XP 900 LE EPS North Star Edition--Full Cab--Heat--Warranty!! 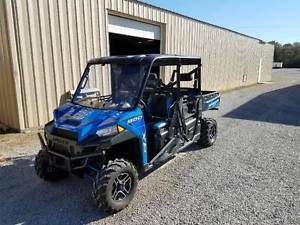 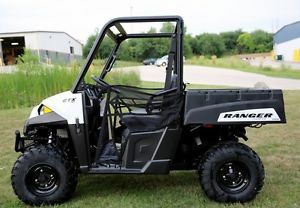 2016 Polaris Ranger XP 900 LE EPS--4x4--Factory Warranty--One Owner--Like New!!! 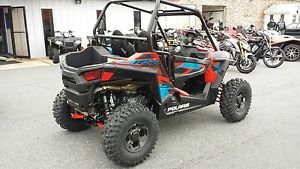 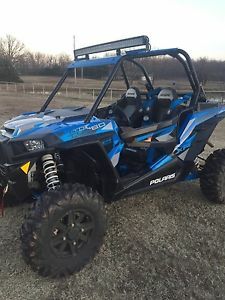 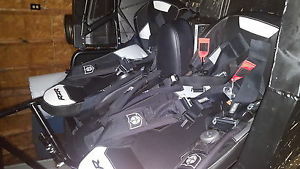 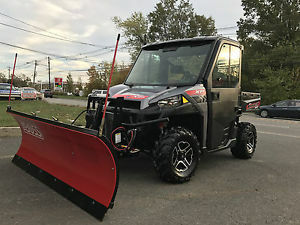 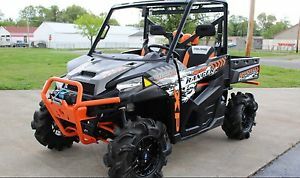 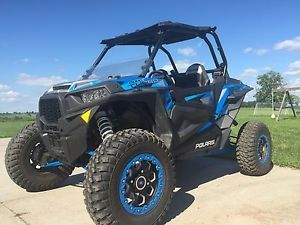 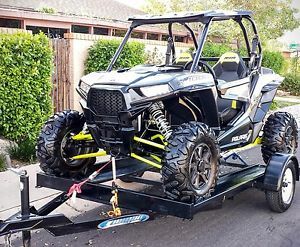 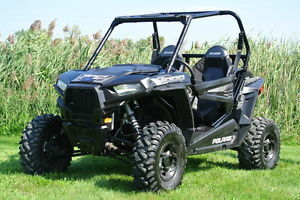 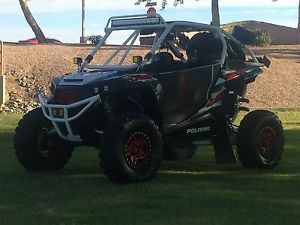 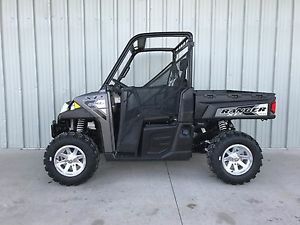 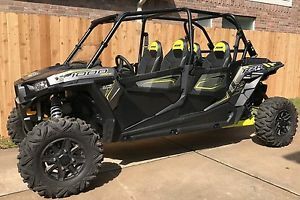 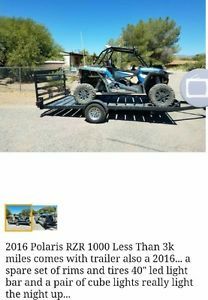 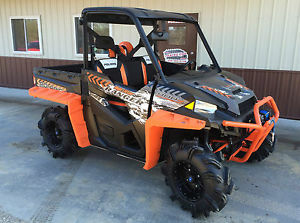 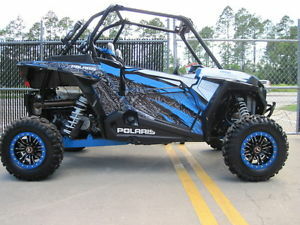 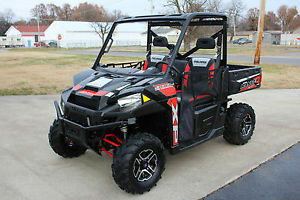 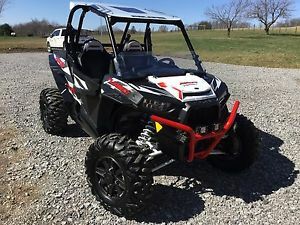 2016 Polaris Razor 1000 H.O.